Flush bolt for French doors are used to keep one of the French doors bolted shut whilst the other door is used. 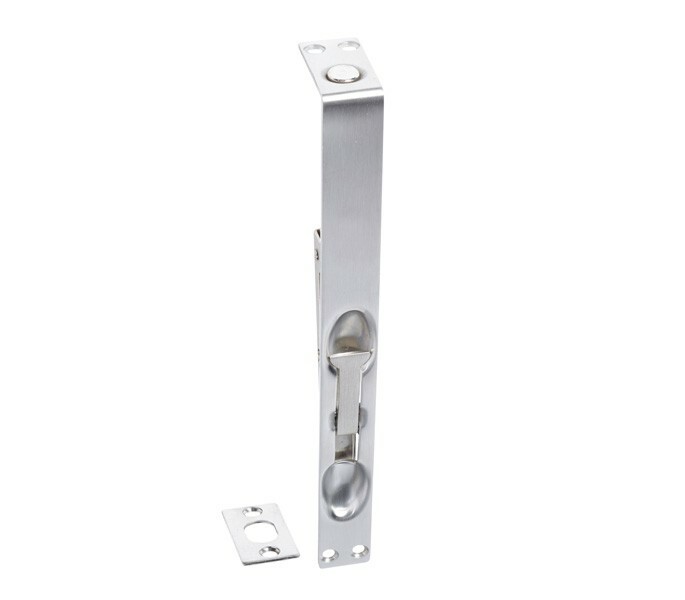 A thumb operated lever action flush bolt for French doors which is to be installed in a mortice on the edge or side of the door either at the top or bottom or both depending on the application. 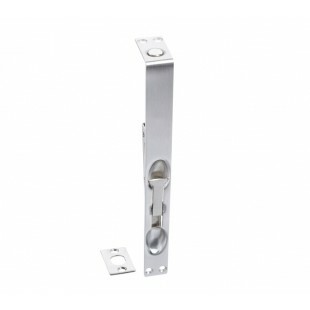 Manufactured from brushed stainless steel this flush bolt is long lasting and matches with modern door furniture. 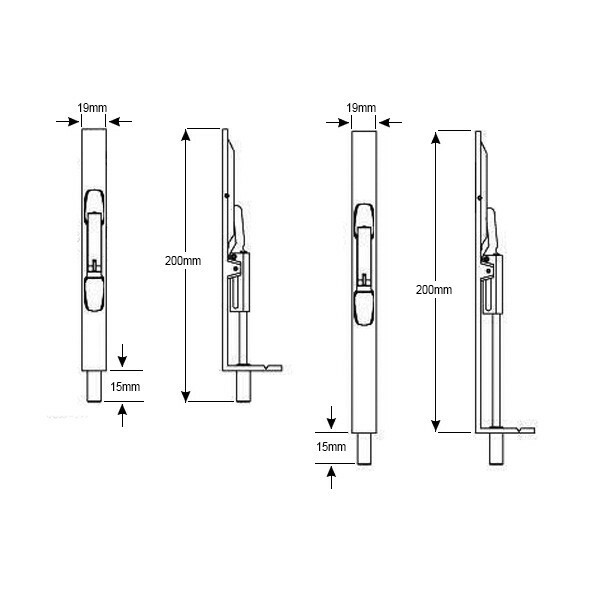 Supplied with a flat plate receiver to be fitted on the casing or threshold of the door frame this flush bolt for French doors is 200mm x 19mm.